Residents propose solutions for the high turnover rate of retail shops on Kings Highway in Haddonfield’s historic downtown district. At the Haddonfield strategic planning meeting, residents shared thoughts on “branding” Haddonfield and promoting economic growth by attracting viable businesses to the downtown area. “Businesses on the main street are not economically sustainable” resident and architect Benita Cooper said. In regard to Cooper’s concern for the high turnover rate of retail shops on Kings Highway in the historic downtown district, she suggested perhaps Haddonfield could focus on aesthetic consistency, while “branding” itself to attract long-term businesses to the area. Cooper also shared that by establishing a brand, it would create cohesiveness and maintain quality control. Borough Hall Administrator Sharon McCullough said, “So what we have found is often times, with stores coming in, someone thinks they have great idea and they may not have a well developed business plan or may not have enough money.” She also explained retail businesses are taxed at the same rate residents are so it is difficult for the types of retail stores in Haddonfield to keep up, especially consistently through the year. “The turnover tends to be people who aren’t really set up to withstand the slow time because being in a business, it could take awhile before people find you and so we see that turnover a lot because they just don’t have the money to hold out until they become a foundation,” McCullough added. Residents suggested Haddonfield could also benefit from installing a better drainage system for flooding or find ways to hold homeowners responsible from discharging water into the road through broken sump pumps. “There’s sitting water for about a quarter mile down the street,” resident Kevin Glover said, referring to a lack of drainage system on Longwood Dr.
McCullough said although the borough has no control for what people install in their homes, perhaps it could look into ordinances that would hold residents responsible for containing excess water coming from broken sump pumps before the water leaks onto the road. 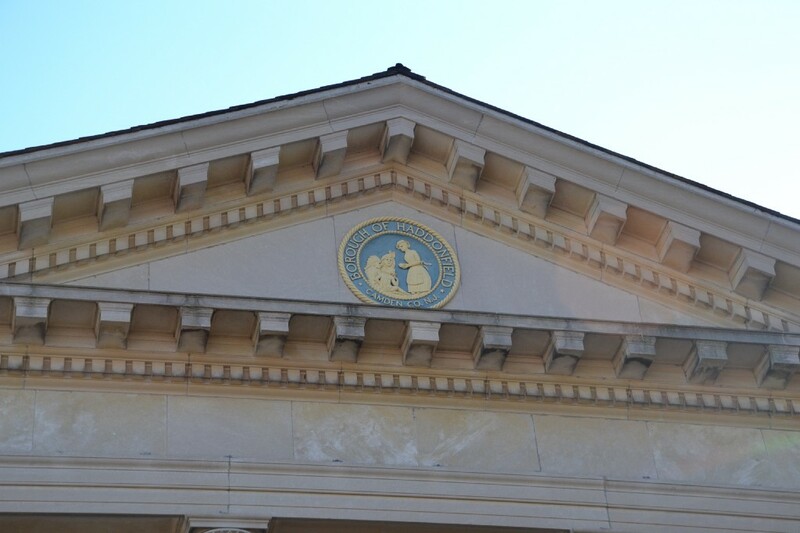 Despite some issues, residents overall spoke positively about the services Haddonfield offers and said they were pleased with the activities and community involvement that takes place in town. The borough’s intent for holding strategic planning meetings, according to McCullough, is to come up with a four-year working plan to ensure the commissioners create their initiatives within the time span allotted and that it aligns with the what the community is requesting. The borough urges residents to participate in future meetings when they arise because it helps the borough determine how to budget moving forward. When the next meeting is decided, it will be posted to the Borough’s website and Facebook page.